Mary Keitany blew away the field to win the New York Marathon for a fourth time and Lelisa Desisa finished strongly to secure victory in the men’s race on Sunday. 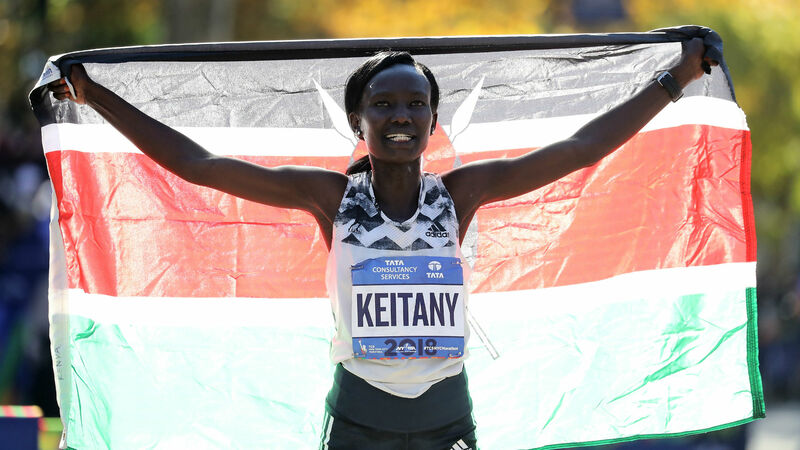 Keitany produced another masterclass of long-distance running, clocking the second-fastest time recorded in the race by a female athlete of two hours, 22 minutes and 48 seconds. The 36-year-old Kenyan, runner-up last year, crossed the line over three minutes before second-placed compatriot and London Marathon winner Vivian Cheruiyot, with 2017 winner Shalane Flanagan third in her homeland. Keitany wilted after chasing a world-record time in London in April, but learned from that painful experience and eased to an emphatic triumph after completing the second half of the course in only 1:06:58. Desisa produced a strong finish in Central Park to claim his maiden New York win in a time of 2:05:59. The Ethiopian battled it out with compatriot Shura Kitata after shaking off Geoffrey Kamworor and still had enough in the tank to produce a final burst. Kitata was second, with last year’s winner Kamworor filling the podium.